I'm Miss December. I'm Miss December at Journeys of The Zoo! 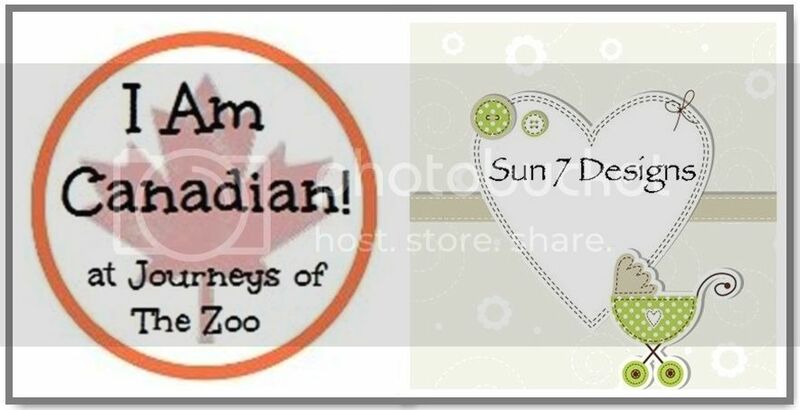 Those were the first words written by Connie from SadieLooHoo when she agreed to be Journeys of The Zoo "I Am Canadian" Feature for December. She really needs to get out more. Connie made my smile hurt with her funny and smart post and I'm sure she'll have you laughing too. I hope that you will show her your support by reading and commenting. Ok, I may be being a little dramatic! 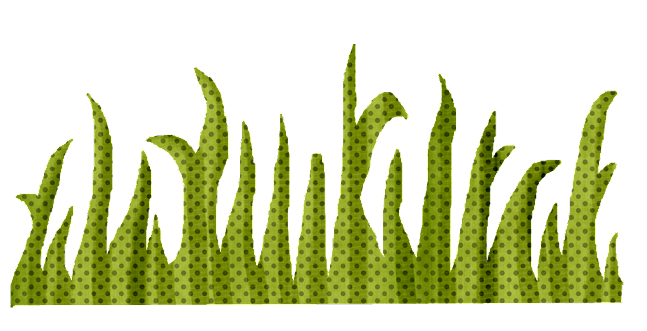 I have to say, this is my very first "Guest Post" ever. I read through other guest posts wondering what I should be "sharing" with everyone. 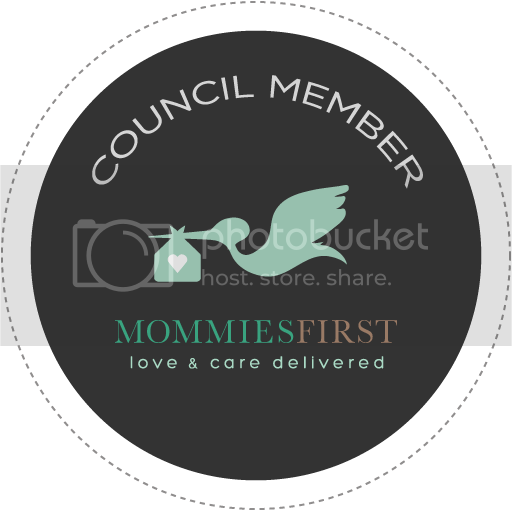 I read the November guest post from My Life After Kids and I thought......oh my gosh, Miss November is incredible!! She is like the fall foliage here in Ontario. She is that rare magenta leaf that clings to the tree for all to see and marvel at. Then I think to myself......I'm Miss December......who is she? Is she the wisp of cold air making the house drafty? Or, is she like the fun and joy of a present under the tree? So, I wondered and pondered all this. Alas, I must stop pondering, wondering and in essence......delaying! Sarah told me I had to be quick in putting this post together......I had three days to get this written and now I only have two. Save to draft while I ponder some more. Should I write about the best compliment I ever received? I remember it well. A relative looked down at me oddly and said "You are just like your mother, you are an enigma". I could not let her know that I did not have a clue what that meant. Enigma: a noun. 1. A person or thing that is puzzling, mysterious or difficult to understand. 2. A riddle or paradox. 3. A conundrum. Oh my gosh!! Really? Really? This is so exciting. However, it makes it very difficult to figure out who I am. Save to draft while I ponder this some more. It never fails......I walk into the sewing area and a wonderful vintage fabric catches my eye. What should be made with this lovely piece???? A dress for sure, but, should it be for Sadie or should it go to the Shop? September 2012 Feature: Current Works of Glass. November 2012 Feature: Life After My Kids. Beautiful Dress! Congratulations Miss December!!! So glad you liked it!! Thanks for reading!! I know!!! Miss December........how cool is that??? Wow! What a beautiful dress! Can't believe it's December already. Wow. I loved this dress on Sadie!! Glad you like it!! So glad you like it!! Come visit at Sadieloohoo!! Glad to meet you too!! Miss December...YAY!! Love that dress! Thanks so much Brandi!! 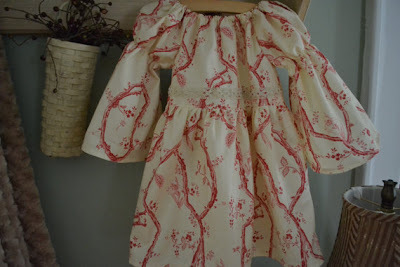 I love this style....I think little Sadie has about 5 in different fabrics.............sheesh!! What a fun post! You are Miss December, wonderful! The dress is super pretty too. So glad you liked the post!! Hope it made you smile!! Happy December to you!